In the time we have been around, we have gotten to work with some wonderful venues. From world known manors to the local community centres that beat at the heart of everyday life in our Yorkshire communities. What a real venue, a great one does is allow you to enjoy the day, and allow us as caterers to give something true and unique to your special days. Whether your venue is for a birthday or even a grander wedding event, we can assist you and the venue with our forward planning approach. We’ve worked at some amazing venues in and across the areas. 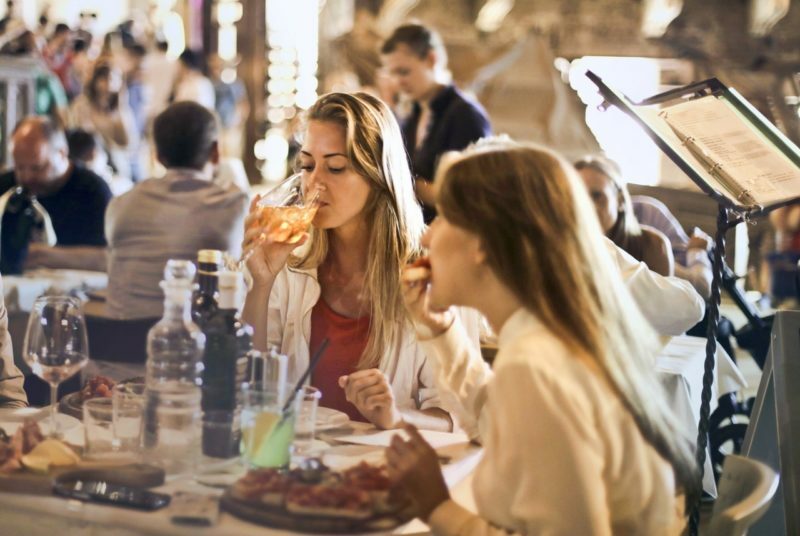 From Wakefield to Sheffield, Horbury to Barnsley, our approach remains the same; provide great food that will make you and your guests remember the day. Set in the village of Birstal, West Yorkshire, Oakwell Hall is a crowning jewel in the country landscape it inhabits. Grade I listed, it dates back to the late 16th century when builder John Batt created this wonderful piece of historic architecture. 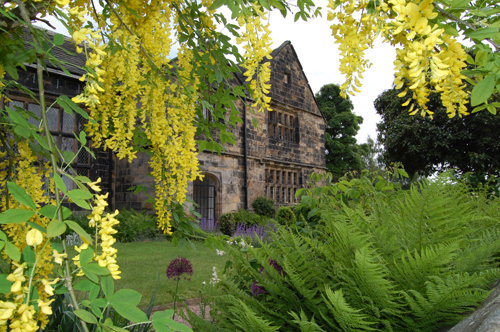 Immortalised by Bronté in the novel, Shirley, Oakwell Hall is a must visit for those looking for that majestic wedding venue. With 100 acres of land it’s the kind of venue that caters for every style and every kind of event as well. Find out a little more about Oakwell Hall, here. Built for the 1st Marquess of Rockingham from c.1735 this Grade I listed house has the longest facade of any country house in England, but more importantly it hosts some of the most beautiful and extraordinary weddings in South Yorkshire that we’ve seen. During World War II this house was taken over for military intelligence and then subsequently used as a training college for PT teachers and finally in the late 1970s became part of Sheffield Polytechnic, nee Sheffield Hallam University. Today, it is a trust home for the Wentworth Trust Estate and is a national heritage site. The interiors are some of the finest Georgian era and span the whole of the 18th Century, each with strong architectural features throughout and some with exceptional qualities bringing praise by critics and historians alike. 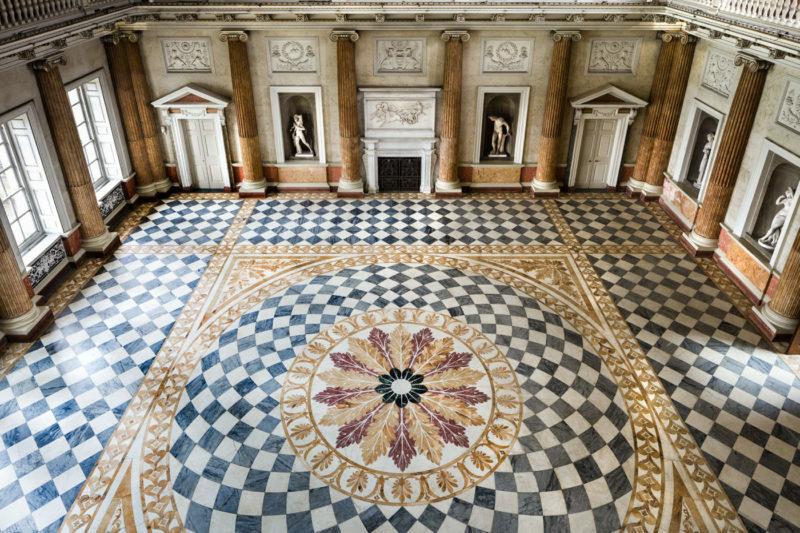 Find out more about Wentworth Woodhouse, here. 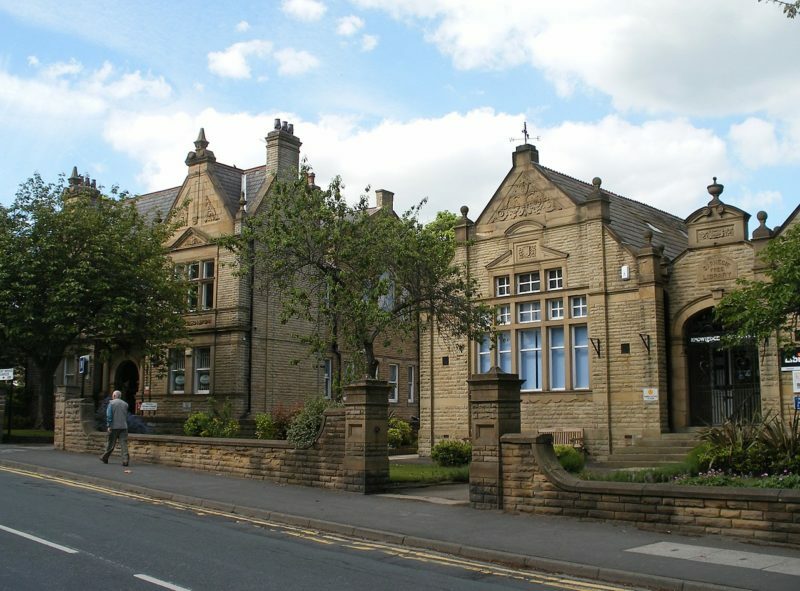 Set 6 miles from Sheffield, Lomas Hall is described as the heart of Stannington. A community centre that is the heartbeat of the town and those looking to get married where there is some soul, character and that traditional Yorkshire charm that only those in Yorkshire can bring. With a 65ft long hall, ample parking and facilities that suit all sorts of events from parties to weddings, we have catered here in the past and look forward to future parties in the future. Find out more about Lomas Hall, here.